Many homeowners face the problem of leaks in their roofing systems. Certain roof issues cause rainwater to penetrate through the inner layers of roofs, resulting in problems in different areas of the home. When this happens to you, you should deal with it as soon as possible. Ignoring it makes the problem even worse. State Roofing, your experts in roof repair and replacement in the area, shares tips on dealing with a roof leak, from tracking it down to having it repaired. It is likely your roof has sprung a leak when you find stains extending across the ceiling or running down the walls. Tracking down the source can be tricky, but roof penetrations are a good place to start. After all, items that protrude from the roof are the root of most leaks given the potential for gaps. These include vents, chimneys, and dormers. Speaking of gaps, you can enter the attic to find the source of the leak. Do so in the morning when it’s bright outside—you may be able to find the sun shining through those gaps. To further confirm your search, use a flashlight to spot water stains as well as streaks of mold on the insulation or the rafters of the roofing system. Roof leaks, though difficult to find, can be detected using simple tricks. One is to run water through a hose and soak one area of the roof. Place a bucket directly below the part of your home where the stains appear. You may be able to notice water dripping, which may help you detect the source of the leak. You may do all these once your roof begins to show signs of leaks, but it pays to seek professional help for such problems. 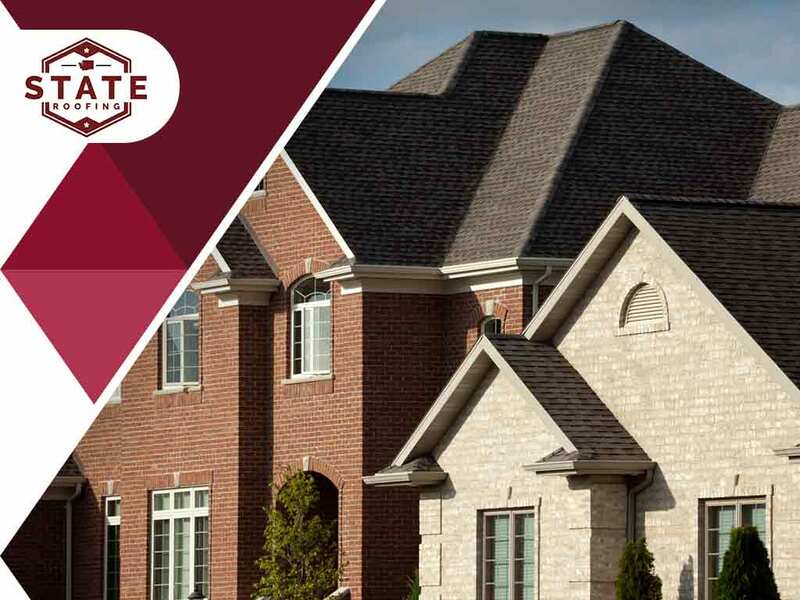 Trust State Roofing for your roof repair needs. Our certified experts can perform all the work, including identifying the leak and having it repaired right away. Leave everything to us instead of pursuing DIY. Call us at (360) 205-3100 for more information. You may also fill out our contact form for a free, no-obligation quote. We serve residents of Seattle, Bothell, Everett, WA and the surrounding area.